After entertaining at hundreds of kids parties in Perth hows this for great birthday party ideas? Are you ready for Fun Fun Fun, oh yes and did I mention Fun? 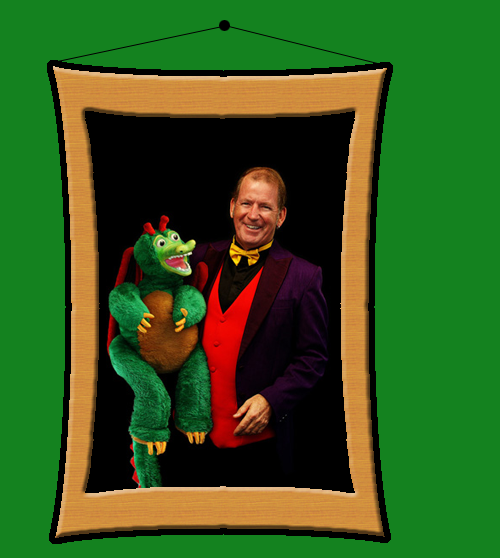 The Drippy Dragon Ventriloquist Show... Perth's number one non-stop comedy show for kids up to eight years old. Your kids will giggle their heads off for 45 minutes. 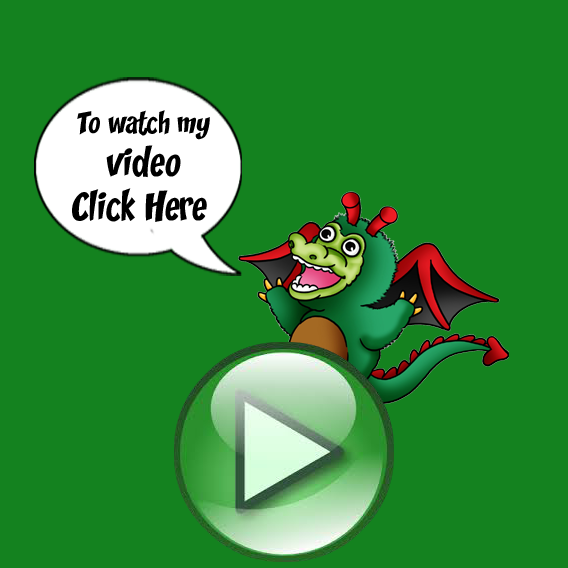 Watch the Drippy Dragon Ventriloquist Show video here. Mr Jim's Comedy Magic Show. This is by far the funniest kids magic show in Perth full of amazing magic with live birds and a cute fluffy and very real angora rabbit which the birthday person makes appear. It's 45 minutes that will last a lifetime. 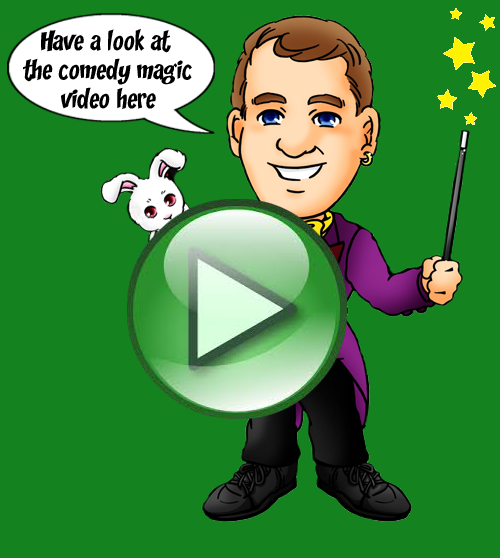 Watch the Amazing Mr Jim's Comedy Magic Show video here. Captain Jolly Jim's Pirate Adventure Show. 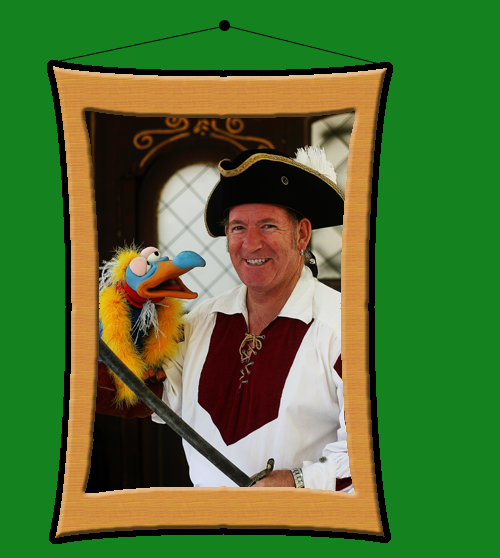 Pirate fun with a talking parrot, juggling sea urchins and even a magic treasure chest. Ahoy me hearties it be a splendiferous pirate adventure for 45 minutes. 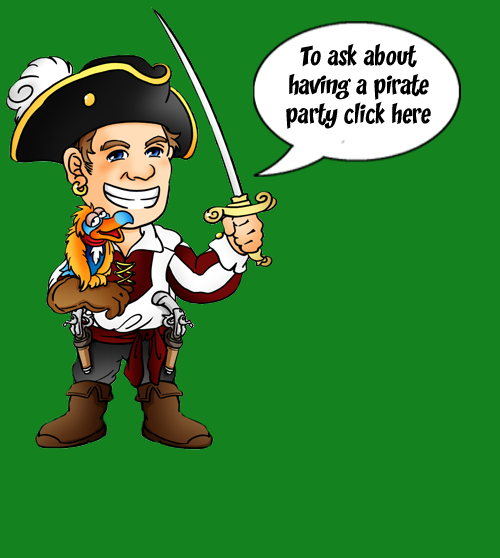 Contact us about your pirate party here. What if you really wanted this to be the party they will never forget? Heres how to do it. 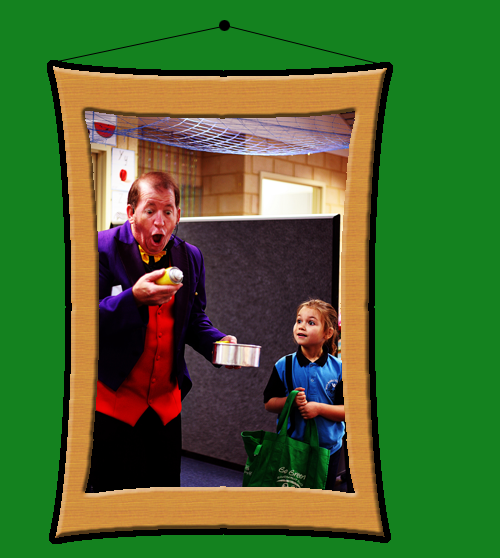 Mr Jim now provides a party package containing not one but two of Perth's top children's comedy shows. Each show runs for 30 minutes with a half hour break in the middle for food. Combining Mr Jim's Comedy Magic Show and The Drippy Dragon Ventriloquist Show makes this a party pack that will make your child's party truly unforgettable. 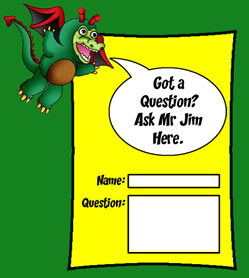 Let our clients tell you about The Amazing Mr Jim below. Here are a few recommendations on how to plan your party. Most kid's birthday parties run about 2 hours and for the first half an hour everyone is arriving and giving presents etc. I don't recommend you plan any of the major parts of your party at this time. The kids will mostly amuse themselves and at the most a basic game or two will keep them happy. 30 minutes in everyone should be there and now is the time to have your show. My shows run for 45 minutes and you don't need to do anything with the kids during this time as I will have them fully occupied. This is a great time to heat up any hot food and get all the other food etc ready. OK the show is over and its time to eat. Kids eat fast so about 20 minutes and they will be ready for the next thing. You now have about 25 minutes left before their parents arrive to pick them up so lets do the cake, the pinata and/or a couple of games and wow its all over for another year. Please feel free to ask me anything you want about how to make your party both great fun and low stress. 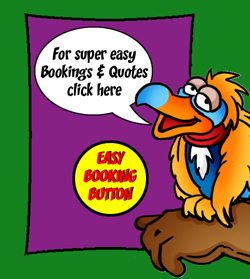 To book now or get a quote just click here.